Working with Elizabeth Scala, MSN/MBA, RN, you readily realize what passion is truly about! Elizabeth came to Woodchuck with various project requirements that mandated several different design proficiencies. Reduced overall costs for program administration after initial implementation of systems by 67%! 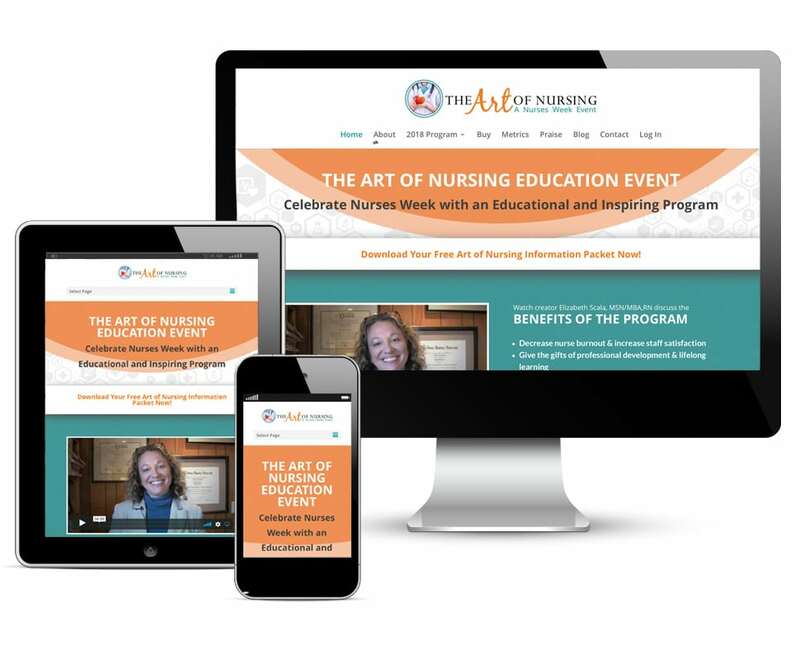 Elizabeth also required design services for her Art of Nursing website. The update and redesign of this site needed to encompass Elizabeth’s passion for nursing while demonstrating the proficiency and functionality that her business demands. Analytics evaluations for current website performance.